A leading expert in Brexit says the UK’s withdrawal from the EU will have a major impact on the negotiation and drafting of commercial contracts. 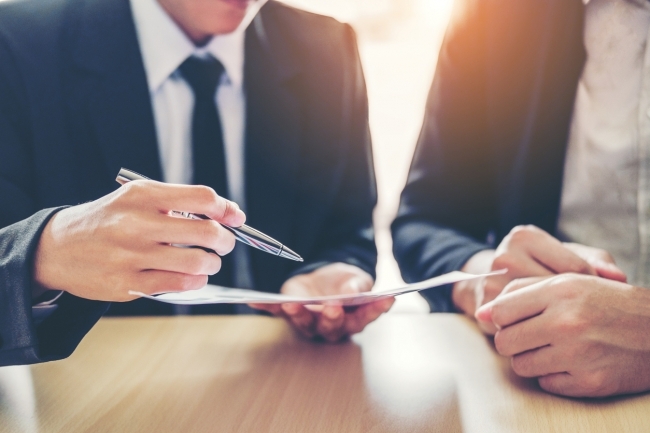 Peter Wilding, Brexit director at FBC Manby Bowdler, says companies should be conducting an immediate audit of all their commercial contracts as part of their Brexit preparations. He says a number of standard clauses – such as those dealing with territory, payment provisions or intellectual property rights – are likely to require changes to reflect the post-Brexit world. “We suggest you conduct an audit of your commercial agreements to map any operational, legal and commercial issues surrounding Brexit,” Mr Wilding said. Any audit should start with considering those clauses laying out governing law and jurisdiction because EU Regulations which currently govern this area will no longer apply post-Brexit unless they are formally adopted into UK law. “Parties should consider where the other party’s assets are located. If they are in an EU Member State an exclusive jurisdiction clause in favour of the English courts may not be ideal following Brexit, as it may be harder to enforce a judgment of an English court in the court of an EU Member State,” Mr Wilding said. Meanwhile, trade barriers between the EU and the UK seem likely to increase, meaning that costs when trading in Europe would also rise, he added. The territorial scope of agreements should also be identified along with the implications of the possible emergence of parallel regulatory regimes and likely changes of law arising out of Brexit.